The veteran has found a new home for the next major CWL LAN event. Another Call of Duty team has found a new organization to represent heading into the next major CoD World League LAN event. Michael “SpaceLy” Schmale, Mike “Apox” Williams, Devin “LlamaGod” Tran, and Brett Baker have joined PURE Gaming, the organization announced earlier today. 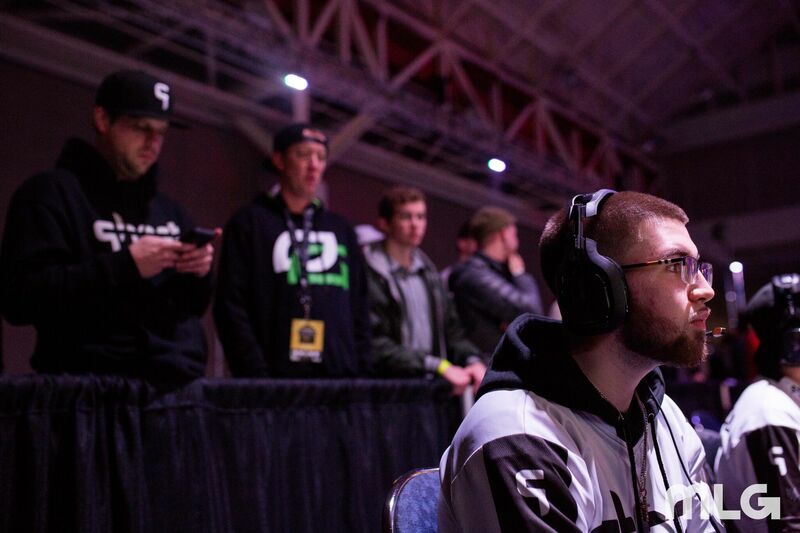 SpaceLy and crew most recently played under JuKeD and came in a sixth place during Stage One of the United States CWL National Circuit. Earlier this year, SpaceLy and LlamaGod played together on Ghost Gaming—but mediocre placings in the first two major LAN events led the organization to make a roster change. Baker and Apox, on the other hand, also competed alongside one another at the start of the WWII season on Zodiac. PURE’s new lineup will have to battle through the grueling open bracket at the 2018 CWL Atlanta Open, which kicks off on Friday, March 9.